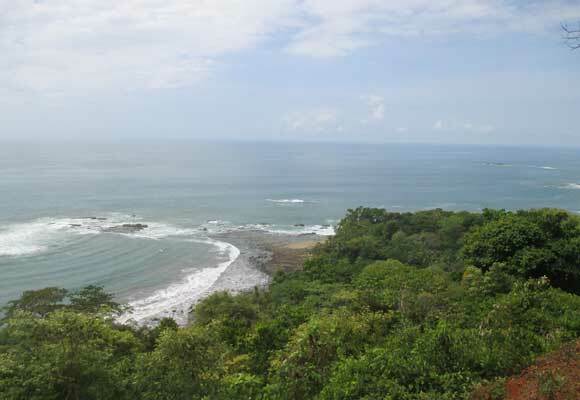 Development is coming to Costa Rica’s southern Pacific coast, also known as the Southern Zone. 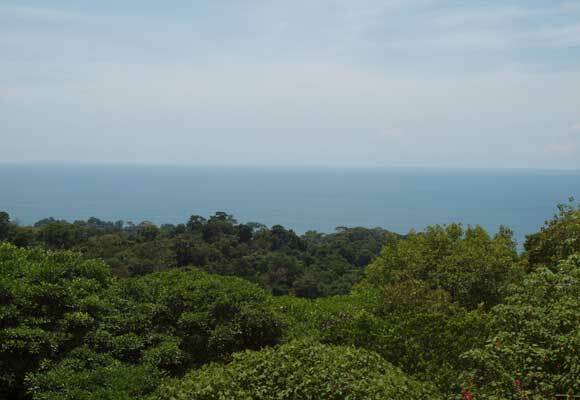 But this region, known for its vast rain forests, jungle-covered mountains, and untamed beaches, remains unspoiled and full of natural beauty and wildlife. 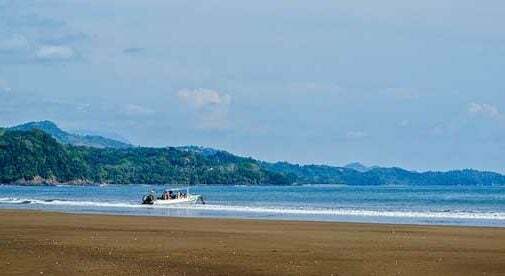 While a trip to the Southern Zone used to mean a long and cautious drive along a bone-jarring, potholed, dirt road, thanks to the Caldera Highway the Southern Pacific coastal areas are now more accessible than ever before. With its many idyllic towns and villages, there is always something to do and see. 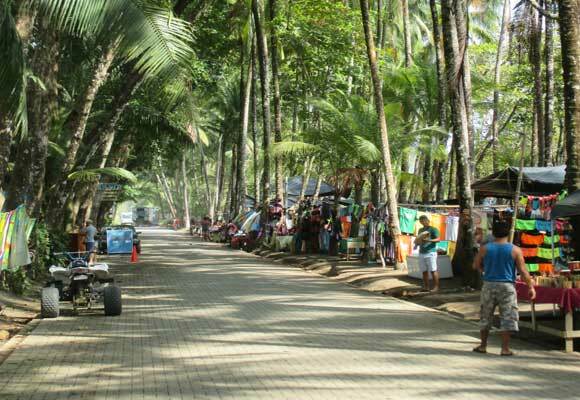 Many expats enjoy exploring the handmade jewelery stalls of Domincal, hiking along the Southern Zone’s many rainforest trails, doing some early morning fishing off the coasts of Uvita and Drake Bay, or simply relaxing on the sandy beaches of Playa Zacundo and Pavones. 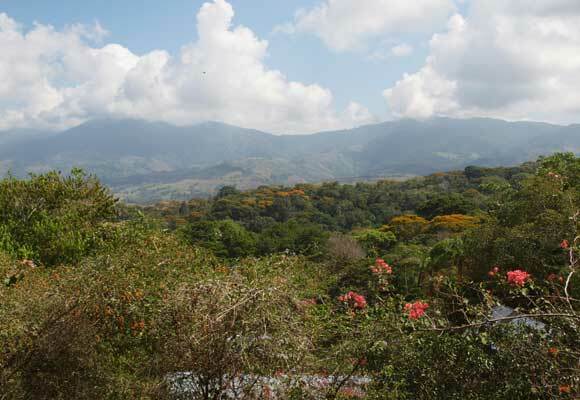 Visitors will also never go hungry, spoiled with a mix of gourmet markets, fine dining, and casual restaurants, with the traditional Costa Rican casado (a plate of rice, beans, and plantains, with chicken, pork, or seafood) always in plentiful supply. 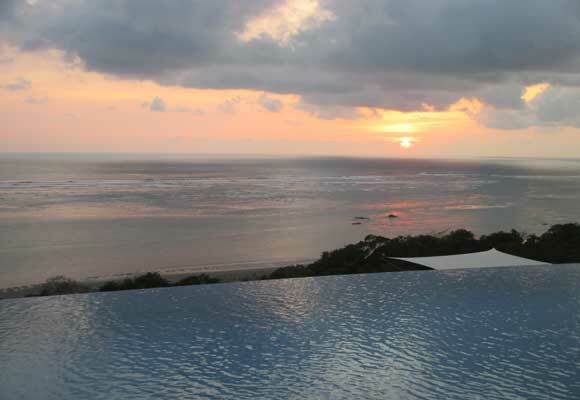 Expats have managed to carve out comfortable lives here, surrounded by lush jungle settings and pristine beaches, while still availing of all the modern conveniences. And they co-exist peacefully with capuchin monkeys, toucans, and other species. It’s a close-knit expat community, with plenty of gatherings, dinners out, and other fun to be had. 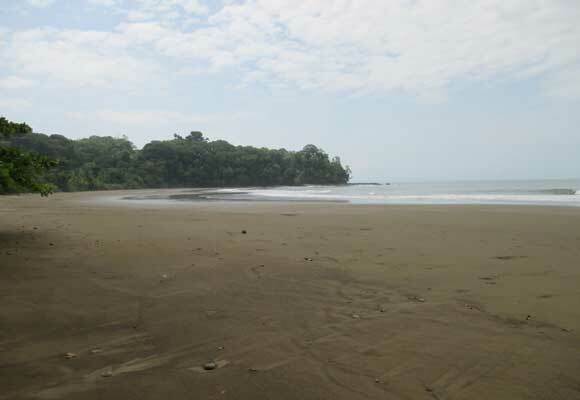 Thanks to a large national park, most of the beaches in the Southern Zone remain undeveloped.